New York, USA for further advanced Training. 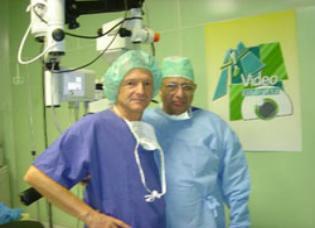 as well as diagnostic, coupled with the finest surgical treatment would be available. 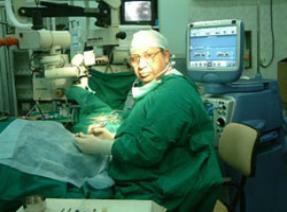 and set up Bombay’ s first superlative eye clinic and hospital on par with the best institutes abroad. which has saved so many eyes and resulted good vision to many. 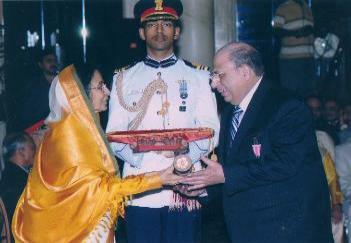 awarded its Prestigious Appreciation award. keratomy, wrote the only text book on the subject. also for the first time in South East Asia and is considered by many the Rolls-Royce of laser systems, to give superlative optical correction. year. 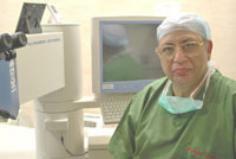 He is recognized as the Father of Phacoemulsification Surgery in India. India. With this new machine. all the various facets of the human eye. Here diagnosis can be carried out quickly, and treatment applied in the fastest possible time. Dr. Keiki R. Mehta, India’s foremost ophthalmic surgeon prolific writer and teacher who has many ophthalmic text books to his credit. Demonstrations at all the top most International Ophthalmic Congresses. Forces - Government of India and to the Maharashtra Police.